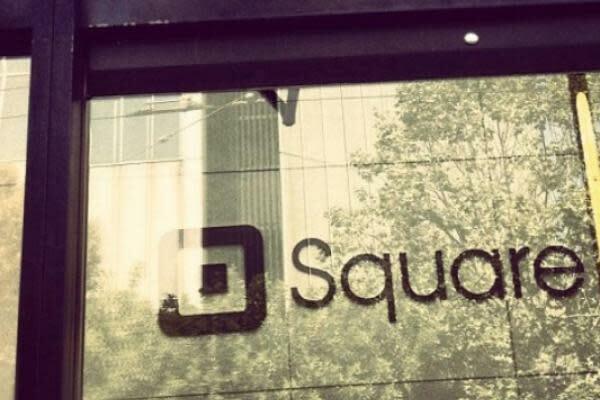 Square Inc (NYSE: SQ) is trading near 13 times 2020 estimated revenue and 62 times estimated EBITDA, one analyst says can't be justified as organic growth likely peaked in the third quarter of 2018. Raymond James' John Davis downgraded Square from Market Perform to Underperform with no assigned price target, but with a fair value estimate of $56. Shares of Square are up more than 30 percent this year alone and trading at an even more "expensive" valuation of 12.8 times 2020 estimated revenue, Davis wrote in the note. The valuation is difficult to justify as it likely assumes notable upside to Street estimates moving forward, which is concerning. Subscriber and services organic growth in the third quarter benefited from Instant Deposit, which Davis said likely contributed 1,500 basis points to organic growth and another 2,000 basis points of organic growth came from acquisitions. Looking forward to 2019, Instant deposit growth will slow down from 142 percent in 2018 to 80 percent. In addition, the Street's approximately 69 percent subscriber and services growth estimate for 2019 appears reasonable but the likelihood of any notable upside which would be required to support the stock is unlikely to be seen. If Square achieved an Industrial Loan Company (ILC) charter, Davis thinks it may be perceived as a negative catalyst by investors. Granted, an ILC charter will open Square to new revenue streams it will also increase its exposure to credit in the late stages of the credit cycle. This would likely be dilutive to Square's stock multiple although this potential event is at least a year away. Bottom line, Square's stock was always expensive on a valuation basis and while there is nothing wrong with the company and its services, there is no clear path for management to deliver material upside to current estimates. Shares of Square were trading lower by nearly 8 percent at $70.28 Tuesday morning. What's Next For Square's Stock?